The Holmene project has an estimated construction cost of 425 million euros and is expected to create 380 new businesses and 12,000 jobs. The project was developed in collaboration with the consulting engineer firm COWI along with DHI-group, MOE, Aglaja and Rambøll. The environmental impact assessment starts in 2019 and the project is slated for completion in 2040. 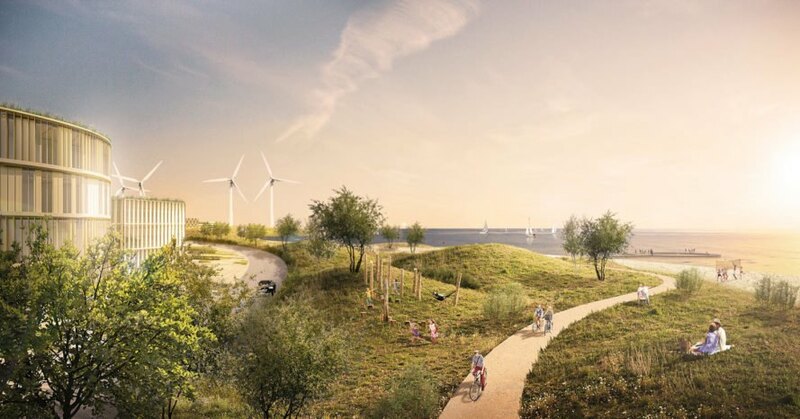 Denmark has announced plans to build nine artificial islands that will house a waste-to-energy plant. URBAN POWER designed the project. The project includes a waste-to-energy plant as well as wind turbines and other green technology. The islands will comprise 3 million square meters of land. 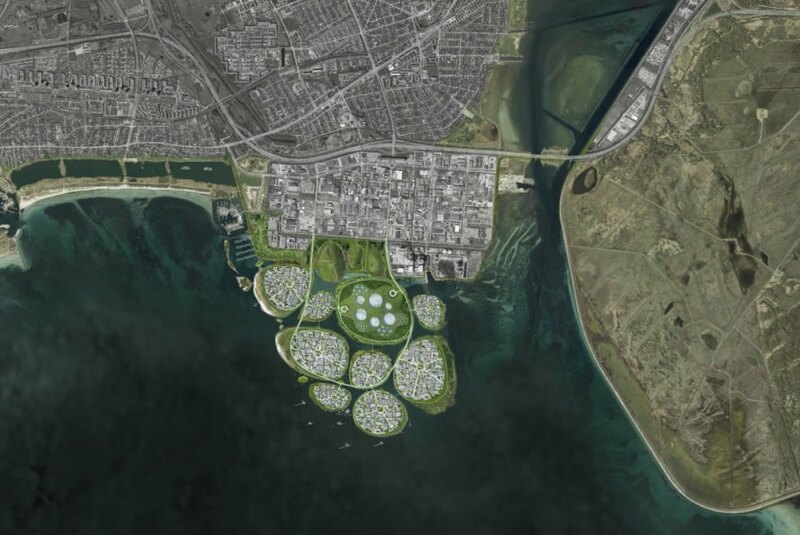 The islands will lie just 10 kilometers south of Copenhagen. Holmene will also provide a natural flood barrier. The plant is expected to produce over 300,000 MWh of renewable energy. The project is expected to cost 425 million euros. Holmene's completion is slated for 2040.